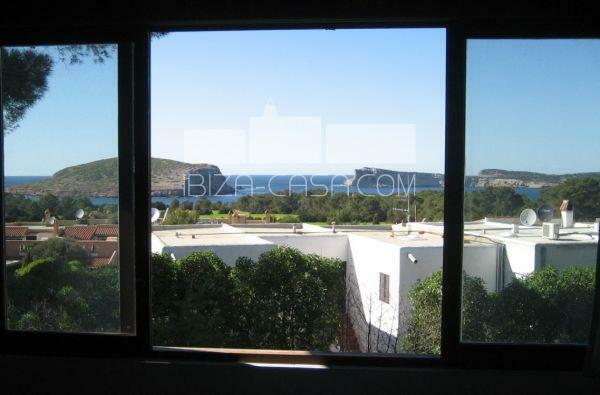 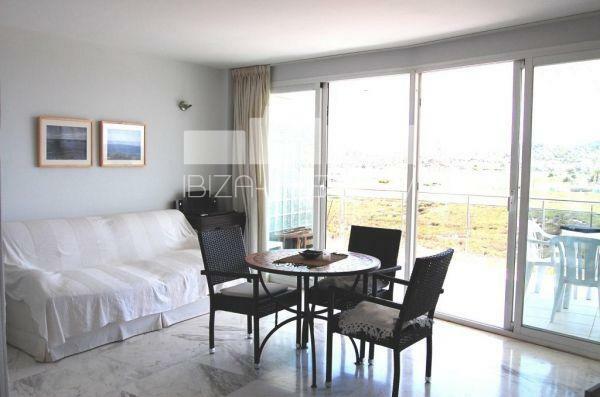 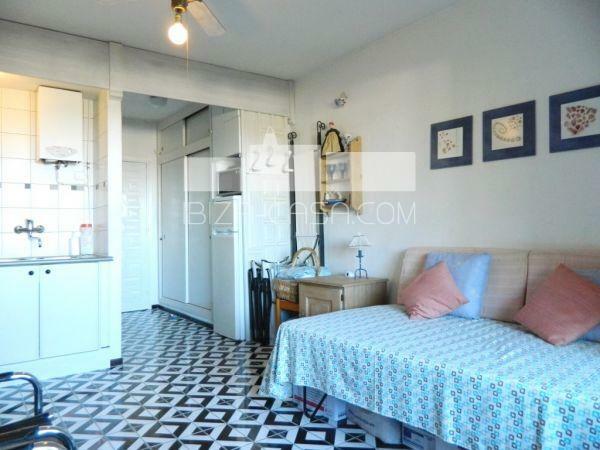 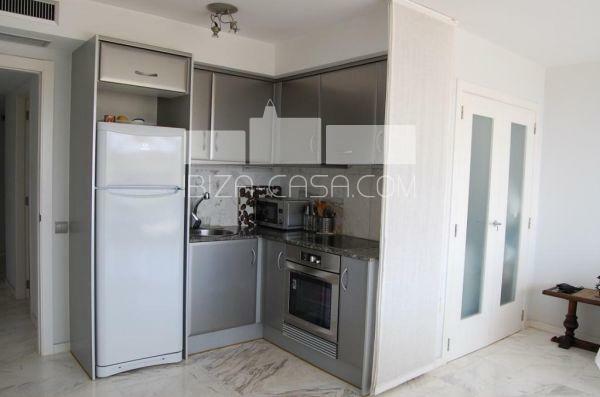 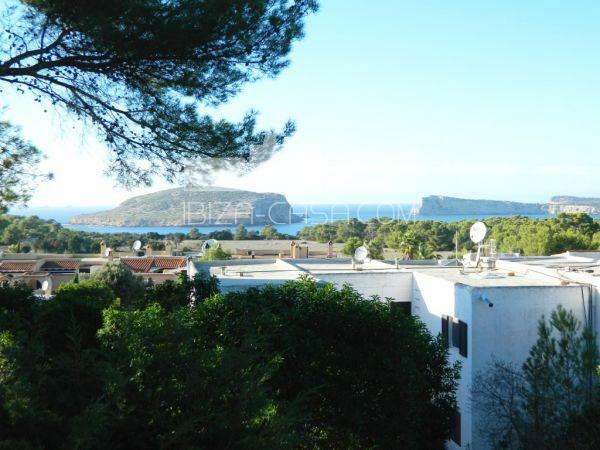 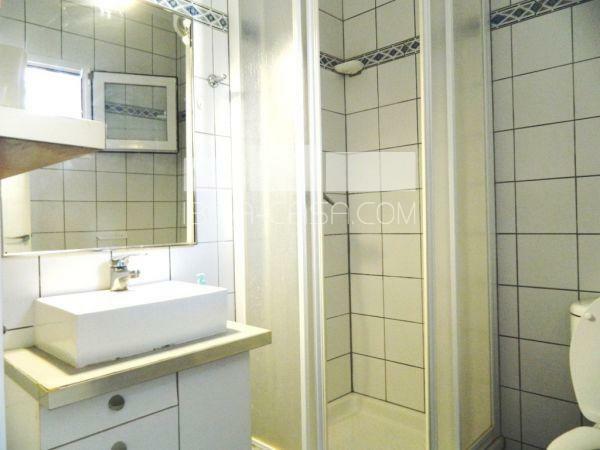 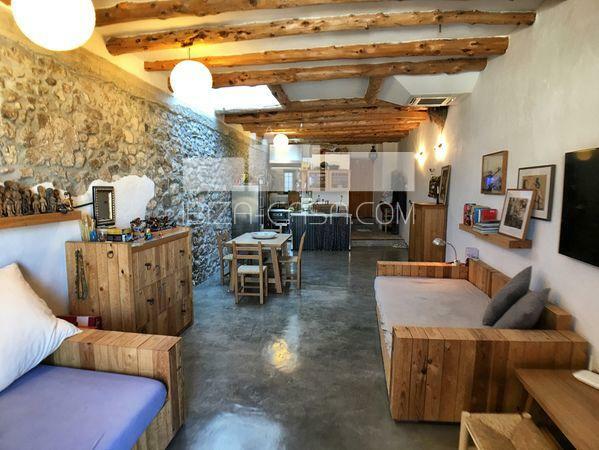 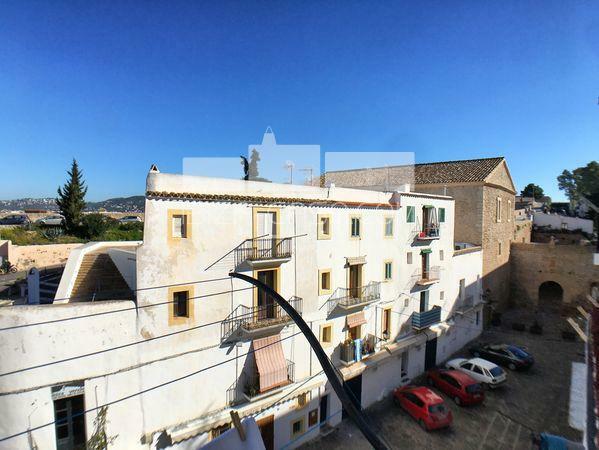 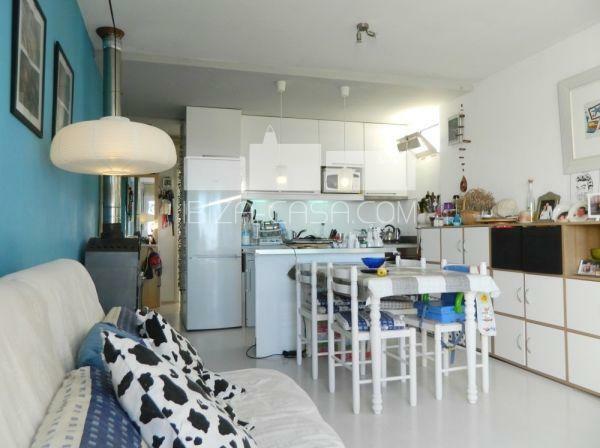 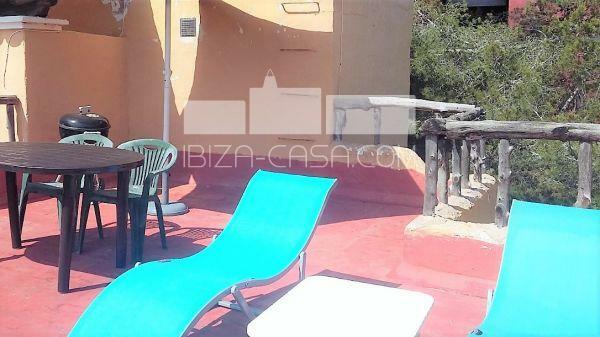 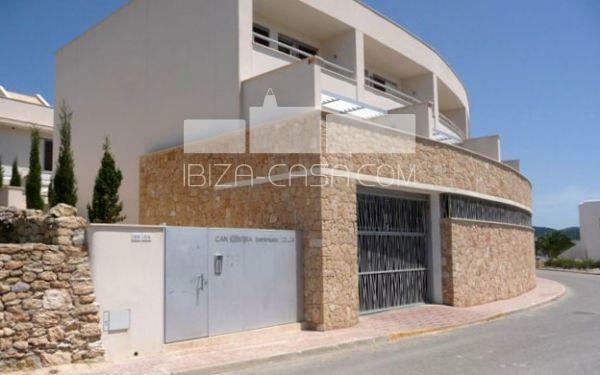 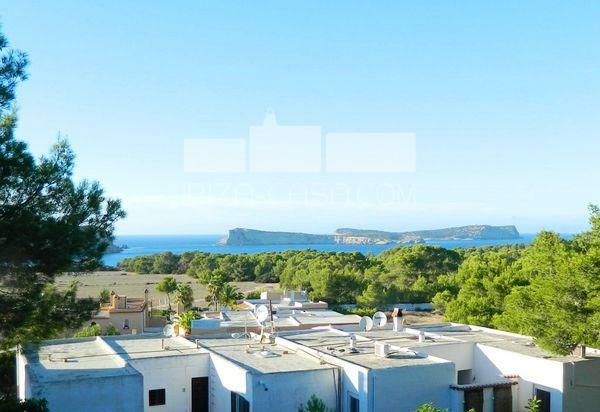 Nice bright apartment in good kept complex close to the sea 100m. 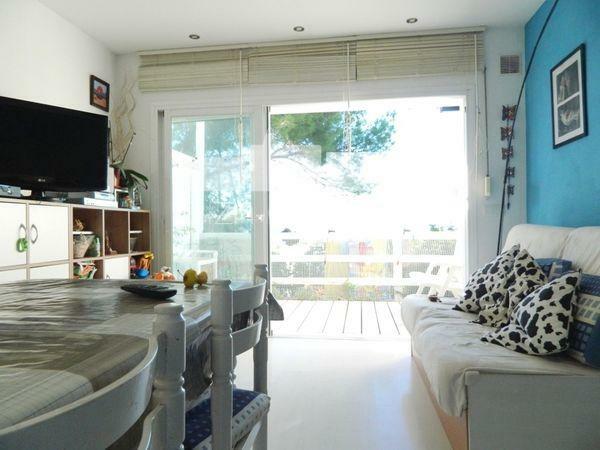 Nice Loft with separate penthouse close to the sea. 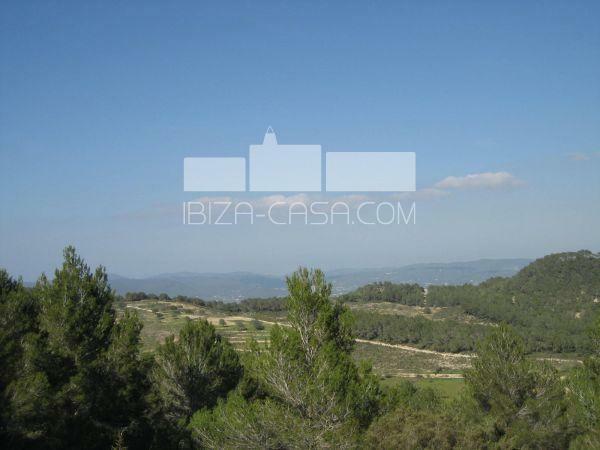 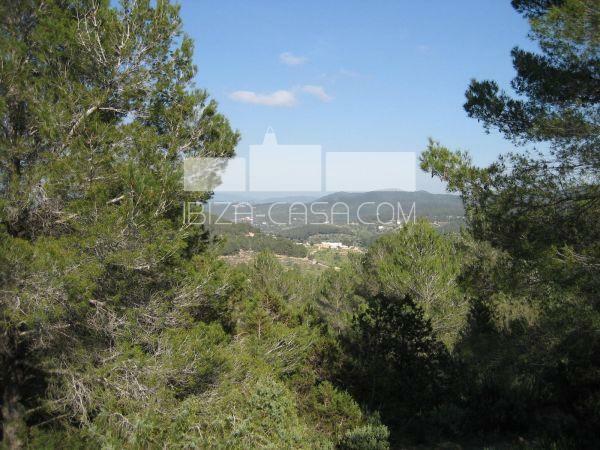 Plot of land, quietly and ruraly situated. 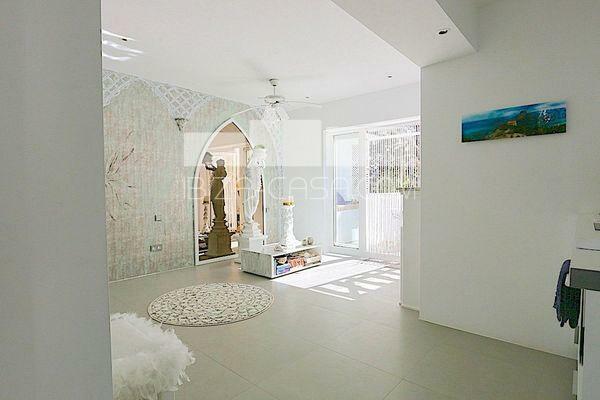 Beautiful 3 bed. 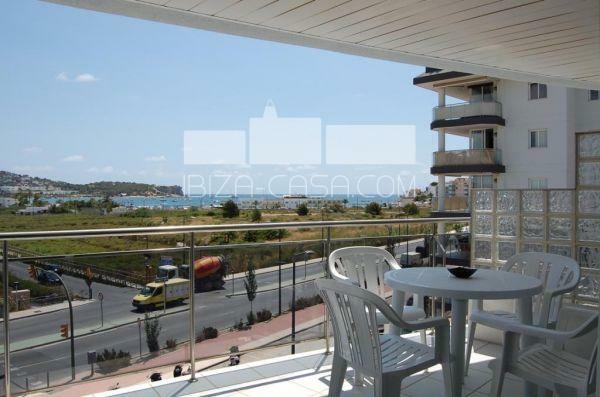 Penthouse near the sea with fantastic view.